Do you recognize this plane? Look closer. You may have seen it in another picture in the past. 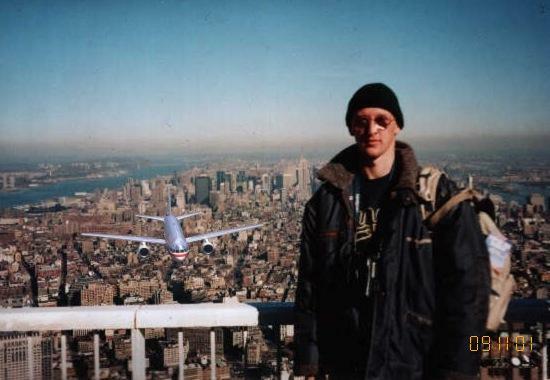 Yes, it’s the plane from the Tourist Guy photo. He’s been getting around a lot these past few years.